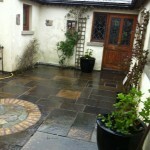 The Garden Patio You’ve Always Dreamed Of! 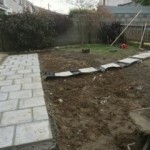 Building a patio is hard work! 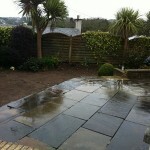 There is the preparation of the ground area which includes clearing the space and leveling the area of the patio. 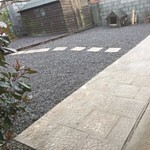 Then there is the physical work of laying the patio paving, cementing in and taking into consideration drains and drainage. 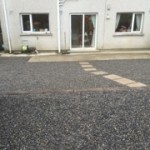 Not easy – but easy to do it wrong! 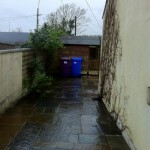 Wouldn’t it be great if you could have someone do it all for you? 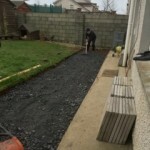 Then call Garden Maintenance Tramore, because we have years of experience in hard landscaping and patios and can help you fulfill your dream of a lovely outside space to dine, entertain and simply relax in on warm summer days. 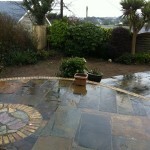 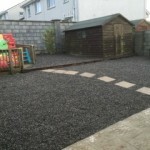 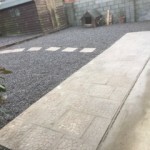 Our services also include stonework and garden paving.